It’s relaxing to have a recovery tool at the ready in case you delete or lose important data. But with the variety of convenient software development nowadays, it might be harder than you’d think to find a safe and reliable data recovery software, especially you can get it for free. 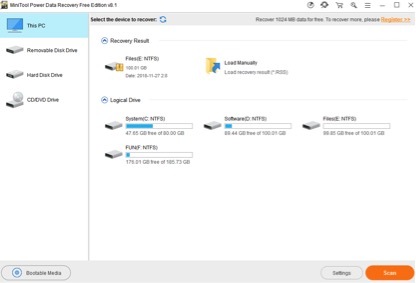 MiniTool Power Data Recoveryis a free and read-only data recovery software can help to recover deleted, formatted or lost data from hard drive, SSD, USB, memory card, and other storage devices easily and quickly. What is MiniTool Power Data Recovery? MiniTool power data recovery for windows is a software tool for recovering accidentally or otherwise deleted data from both healthy and damaged/corrupted storage media. The free version allows only 1GB of data recovery, while the Pro version delivers unlimited recovery for $69.99. It supports a huge list of different file formats and can work with various storage devices. MiniTool power data recovery was easy to install and involved the usual, basic steps of picking a directory and confirming the customer agreement. Double click on the setup program to initialize installation wizard. Follow the wizard to complete the installation easily. In the last step of installation, you can check to launch MiniTool Power Data Recovery and then click on the “Finish” button to continue. After that, the software was fully accessible, the interface show all the available features. Let’s launch MiniTool power data recovery. And choose a storage device type that is most suitable for your computer hard drive data loss case. Select the target partition or hard disk drive to scan by pressing the “Scan” button. And it shows progress bar and time left till the end of the scan. Wait for the scan and look through the found files so as to check the needed ones and save it. Recovered data preserves, whenever possible, its original paths, which makes results viewing more intuitive. Now, you have completed your data recovery process using MiniTool power data recovery. MiniTool power data recovery V8.1 supports for multiples languages includng English, German and Japanese. this tool is a good one if you want to assess success of recovery but for more serious purposes we’d recommend the Pro version.If you want to get one pro version of it, Their MiniTool offer save 50% plus to buy one get one free on all the MiniTool software during the Thanksgiving carnival 2018, view the entry link. W10 Digital License Activation Script.cmd. 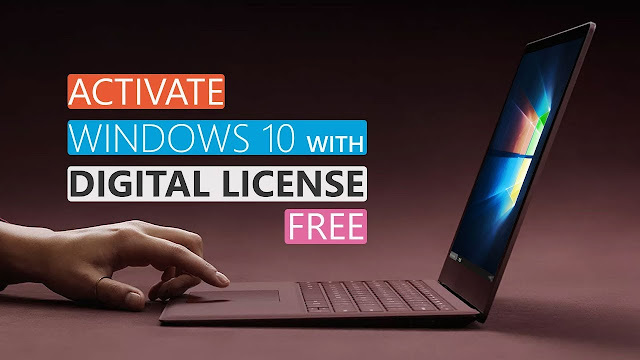 Activate the Windows 10 permanently with digital License. -All the files are 100% clean on virus total. -This script does not install any files in your system. -Windows update must be enabled at the time of activation. 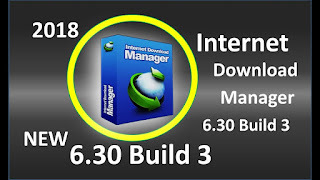 -Internet connection is required for instant activation, but If you're running it offline then the system will auto-activate At the next online contact. -Use of VPN, and privacy, anti spy tools, privacy-based hosts and firewall's rules may cause problems in successful Activation. -After activation, In same hardware, if you reinstall the same windows 10 edition then the system will auto-activate itself but This applies to the only retail version of Windows 10. - If you are using VL version of Windows 10 then Users will have to insert that windows edition product key. After that system will auto-activate. You can insert the product key manually or you can use tool's option "Insert default product key" This saves all the generating ticket and activation process. slmgr /upk It'll put the system in the unlicensed state and after that, you can Test the activation process. Logo speaks too much for a company and business. It connects the brand and the customers. This is very true: once you have an effective logo for your brands, your business is on a successful path. A logo represents much for its products than any promotional words. To some extent, a well-designed logo lets its customer to “touch” and feel brand quality, i.e., Apple, IBM and Google. To start up a business itself is not easy for most dreamers and early phrase entrepreneurs, which can be costly if they ask a designer to make a logo: Time, Money, Communication are all issues. Any solutions? How can a start-up entrepreneur choose a unique logo for company or businesswithout spending too much? Here is a workaround for you: Try DesignEvo logo maker! It is a brilliant online logo solution for all level users. It has an intuitive and sleek interface with groups of icons, shapes, texts, over 5000+ designer-made logo templates. Anyone can finish a logo with it in 4-8 minutes, or even faster. DesignEvo has more than 5000 premade templates that we can use in our project. The templates are easily to modify, edit, and customize completely. It offers dozens of logo templates for various needs and different occasions. DesignEvo also provides a search function on the homepage, where you can directly input a keyword to find your business logo ideas. The built-in search engine will retrieve the related logo designs for you. Or you may want to use it to find some inspirations for your brand. Besides, after entering the app, you can still switch between logo design canvas and logo templates at your disposal. To use DesignEvo, you don’t need to know any design skills, neither need to do some preparation works, as it’s an easy & streamlined logo creator. It’s well-designed and lists the functional bar on the top where you find the accesses to touch, font size, effect, outline, etc. The elements you need for a logo are on the left bar. For example, the icons, the shapes and the logo text. With simple drag-and-drops, you are allowed to build a logo within a minute. Even a computer green hand, he can play with DesignEvo like a professor and DIY a professional and effective logo quickly without any help. 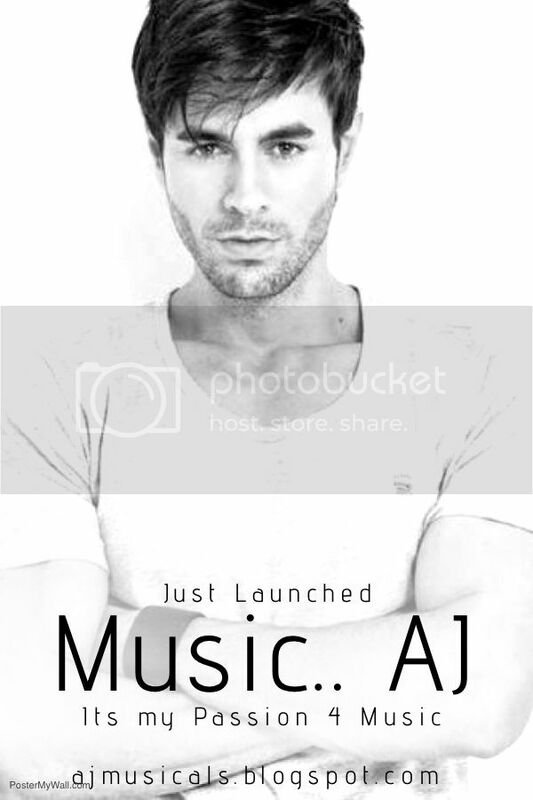 Two features that we recommend you to give a try are the Templates and Background. So give them a try, and happily design your logo. It’s the new markup technology, which is used for structuring and presenting content on the World Wide Web. 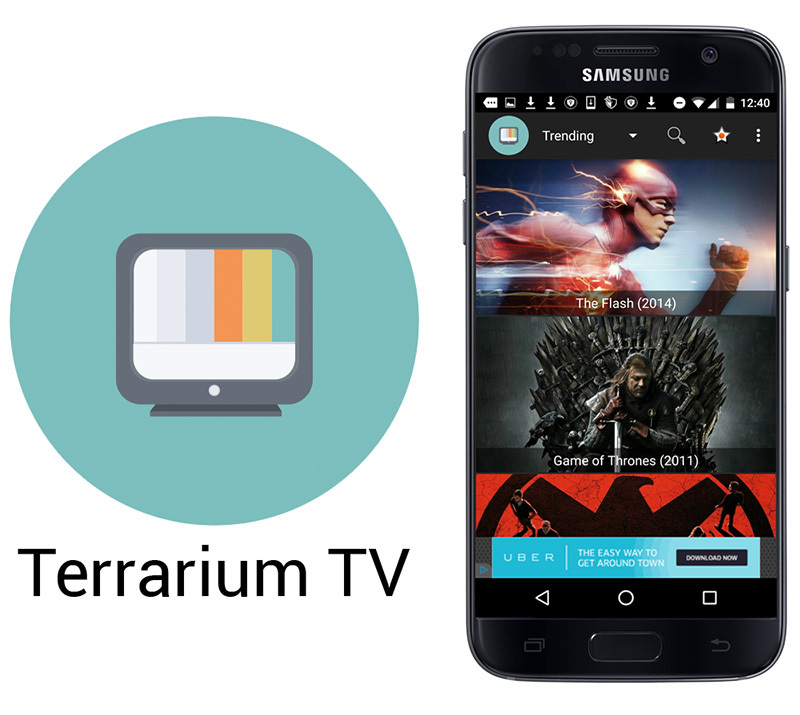 It adds Tech support for the latest multimedia running on the web. It extends, improves and rationalizes the markup available for documents, and introduces markup and application programming interfaces (APIs) for complex web applications. It adds new elements, attributes, and behaviors, supporting a more diverse and powerful website building and applications. Simply put, HTML5 is the latest evolution of HTML and allows the more complex tasks run smoothly on the browser. 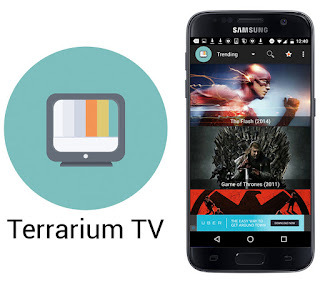 Compares to Flash, it guarantees a better user-experience and a stable performance of the app run on different devices and browsers. It’s popular and favored by open web developers. In my eyes, I prefer HTML5 technology to Flash technology, since Adobe Flash has occasional malfunctions. From our multiple tests, DesignEvo works fine, stable and faster. It shows almost the same and performs well on a different resolution monitor. Open it in another browser, all of its features are accessible and applicable. We can search and apply an icon or a template. DesignEvo gives tens of practical previews, e.g. printing logo on a T-shirt, using it in a site, showing on a book cover, etc. The purpose of these previews is to let you know how it will look on such occasions, avoiding time wasting. Additionally, the output service is more delightful. DesignEvo offers three plans for logo downloads: A highlight is its FREE plan. You don’t even have to register an account to get the free logo. While it does set some limitation: FREE plan is for a logo at a size within 500*500. If you want to download a bigger logo at your settings, you may consider the BASIC plan or PLUS plan. When compared with BASIC plan, the PLUS plan additionally supports royalty-free rights attached with the vectorized logo and raster logofiles. The prices for the BASIC and PLUS plans are relatively reasonable. In a nutshell, DesignEvo is an easy yet comprehensive logo generator online, providing the most straightforward steps to design any logo. The prepared templates, icons, shapes, logo texts all together simplify your logo design process to the utmost. Its all-inclusive features make it a delightful logo maker for anybody’s use. We find it incomparable in simplicity. It’s a pleasant experience to DIY a logo in DesignEvo! In recent years, there are two kinds of smartphone in the world. One is Apple iPhone, another is Android phone. Many users like to optimize their phones: Apple users jailbreak their phone, Android users root their devices. Unlike iPhone, most Android phones support expand storage by adding a SD card. If the SD card can be partitioned like a disk, that would be great! Now it isn’t a dream any more. Using AOMEI Partition Assistant you can create second Ext2/Ext3 partition on SD card. Why Ext type? Because Linux can recognize it, Android is based on Linux. AOMEI Partition Assistant is a Windows partition manager. It has several editions, even the free edition is able to create partition on SD card. You may ask now that it is a partition program, why not use Windows built-in disk management? The answer is obvious. Windows inbuilt tool has limitations and sometimes it is hard to use. AOMEI Partition Assistant is powerful with few steps you can complete a task. And it is safe to use, merge partition, resize partition, split partition, convert MBR to GPT and so on won’t cause data loss. Download from official website, install and run. Make sure your SD card has connected to your computer, then right click it and select “Resize Partition”. 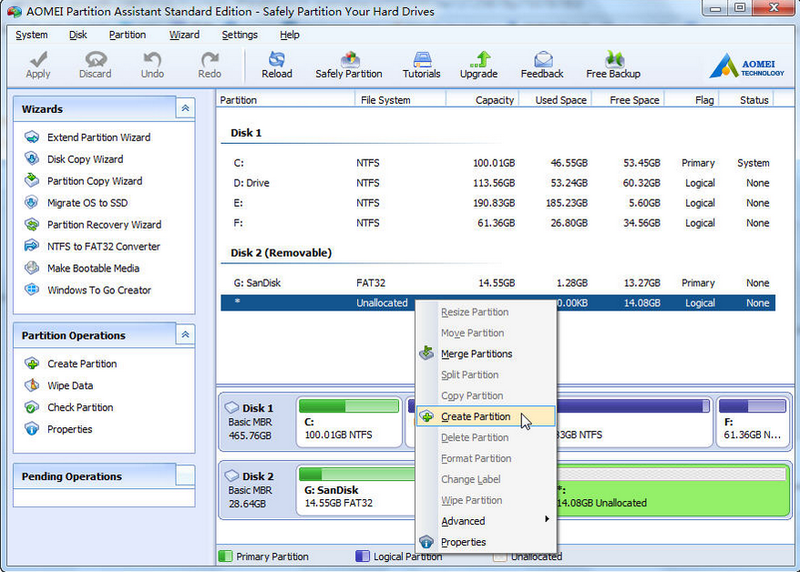 In the pop-up window, create an unallocated space then back to main interface and select “Create Partition”. 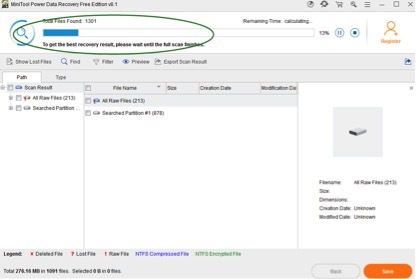 In the pop-up window, drop the “File System” menu to choose "EXT2" or "EXT3", and then click "Advanced" if you want to give a name (here is Ext3) in the "Partition Label" box. At last, click "OK" to go. Back to the main window, click “apply” to commit the task. With the help of AOMEI Partition Assistant, you can not only partition disk, but also SD card and USB flash drive without formatting. When you need this, please don’t hesitate to download the free partition software - AOMEI Partition Assistant Standard. AOMEI released this AOMEI Backupper Network Edition last year. It’s said the version is still beta, while the traditional AOMEI Backupper is 4.0.6. AOMEI Backupper Network’s final version haven’t come, but we can’t wait to share this news to you. From the home page of AOMEI Backupper Network, we know this product is in central management project of AOMEI. What can AOMEI Backupper Network do? 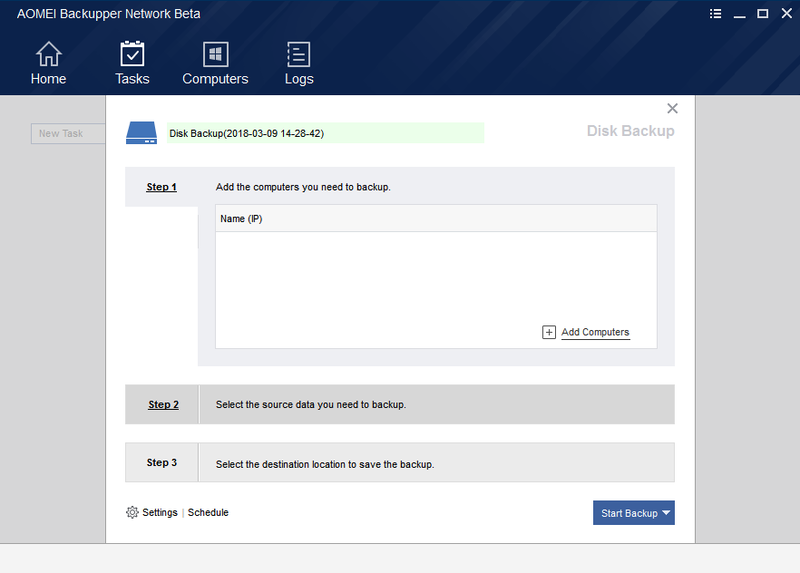 It is designed to create and manage backup tasks for all workstations, including PCs and virtual machines within the same LAN from a single central management computer. AOMEI Backupper Network provides an excellent solution to small enterprises. 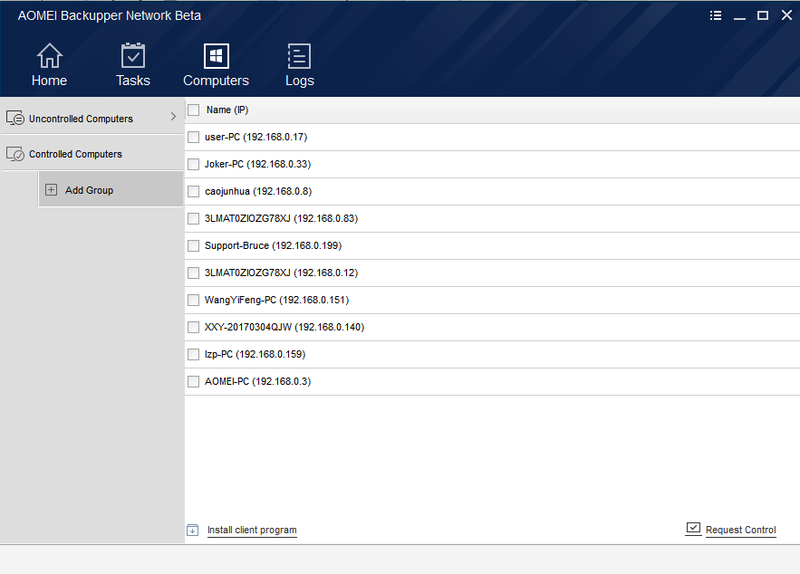 You can choose one computer as a central server to start, schedule, stop and monitor remote backup jobs for all clients in the network. What advantages of AOMEI Backupper Network has? Automatic Scan: abNetwork will scan automatically and list all networked computers online installed AOMEI Backupper. To control them, just enter login information or send a request. Group Client Computers: this software allows you to divide client computers into different groups, such as sales dept, technical dept, finance dept according to your needs. Support to group client computers via IP segment. Remote Client Management: its centralized client management tool enables you to install, update or uninstall AOMEI Backupper on multiple computers remotely that you’d like to backup. Cross-segment Backup: it is available to backup local computers in IP segments that differs from the central server. Add Offline PCs: it can add controlled offline PCs to a backup task and these PCs will automatically execute the backup task once they’re online. 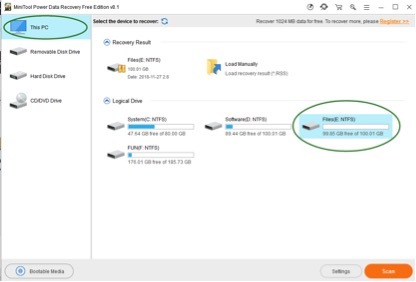 Flexible Backup Rules: create a template based on one of client computers or choosing specified disks, drive letters or partition labels to match. 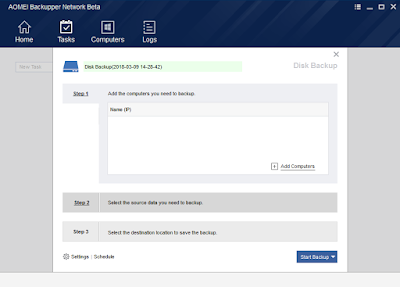 Besides above highlights, abNetwork has many features those are mature in common AOMEI Backupper such as NAS/Share Management, Email Notification, Create Log Report, Schedule Backup, Complete Backup Settings. We have tried this product to create system image backup for all computers in our lab, we think it is powerful. Now we are pay close attention to its final version release. We think many users will benefit from this product in the future. 1. 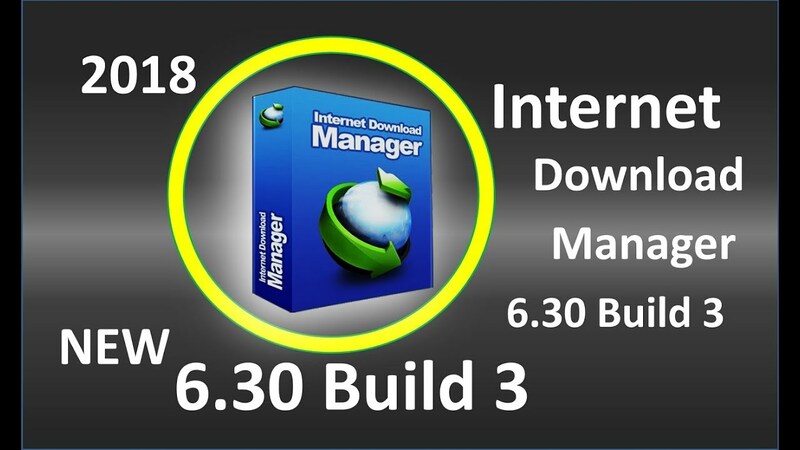 Install Program "idman630build3.exe" (remove any previous patch).